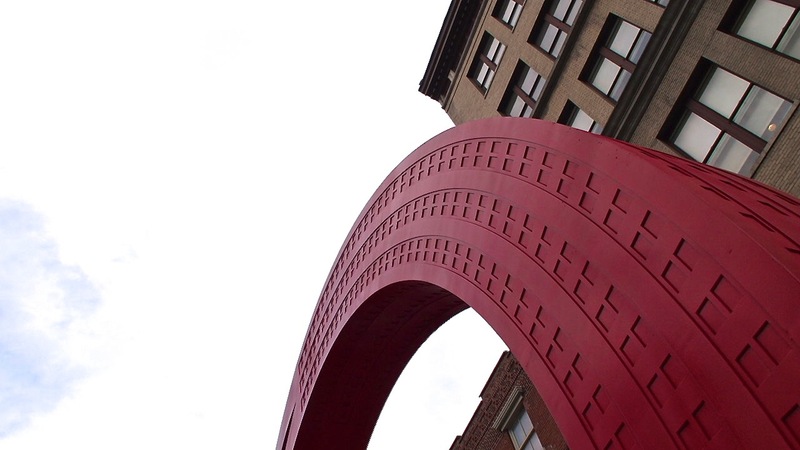 Day 267/2: City arc in Union Square. Previous Post Day 266/2: Layers in the sky. Next Post Day 268/2: Sunset, again.